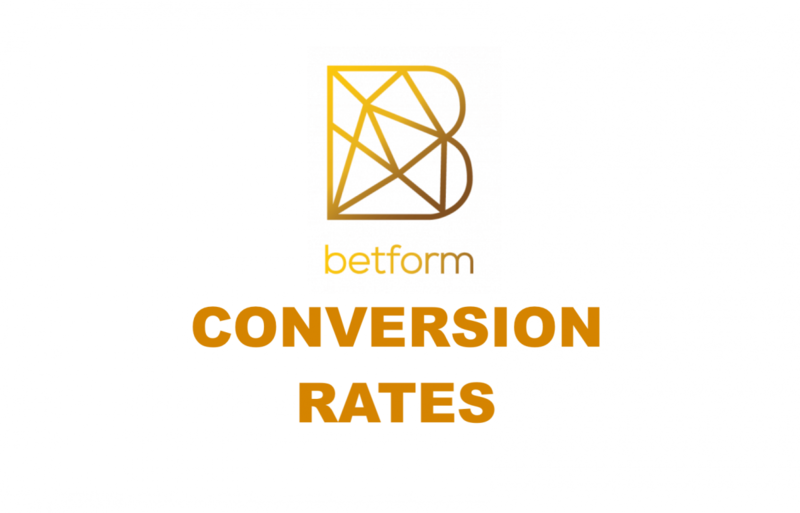 Due to the Betform Bounty Campaign results the following stake-to-token conversion rates were determined. All holders of the above BFC Stakes titles will automatically get BFC tokens on their Tokpie account balances, in accordance with the conversion rates revealed. BFC tokens will be distributed within the next 10 days until March 28, 2019.